The insider advice on this page is from Wendy’s Trusted Travel Expert for Colombia: Eric Sheets of Latin Excursions. Eric has lived in six Latin American countries—he was exposed to the region from an early age by his globetrotting American father and Ecuadorian mother—and today he’s based in Miami and Ecuador. After organizing trips for business colleagues to his favorite Latin American destinations, he founded Latin Excursions in 2001. 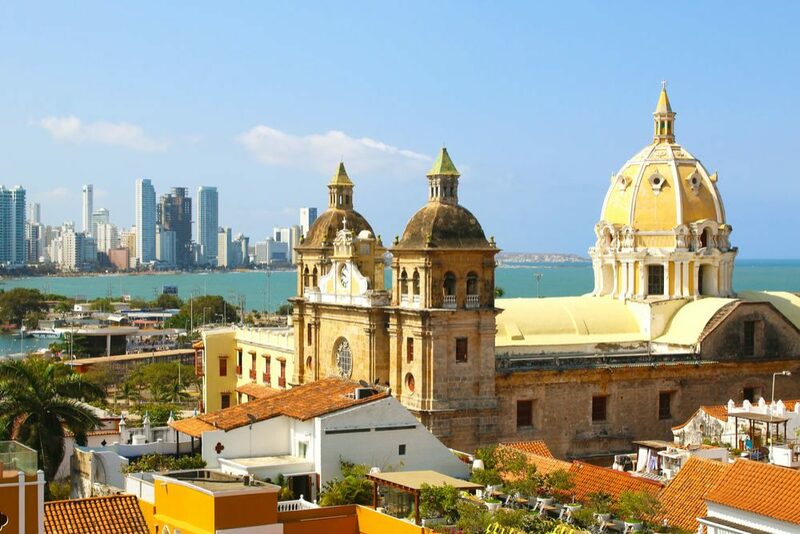 Today the company arranges everything from custom itineraries that highlight Colombia’s different local cultures to family reunions, exotic honeymoons, and even villa vacations, not only in Colombia but also in neighboring countries Panama and Ecuador. Travelers have their own private guide and vehicle—to allow maximum spontaneity and flexibility, not to mention rare access to places most travelers don’t see—and stay in top-drawer hotels that share Latin Excursions’ commitment to sustainability. 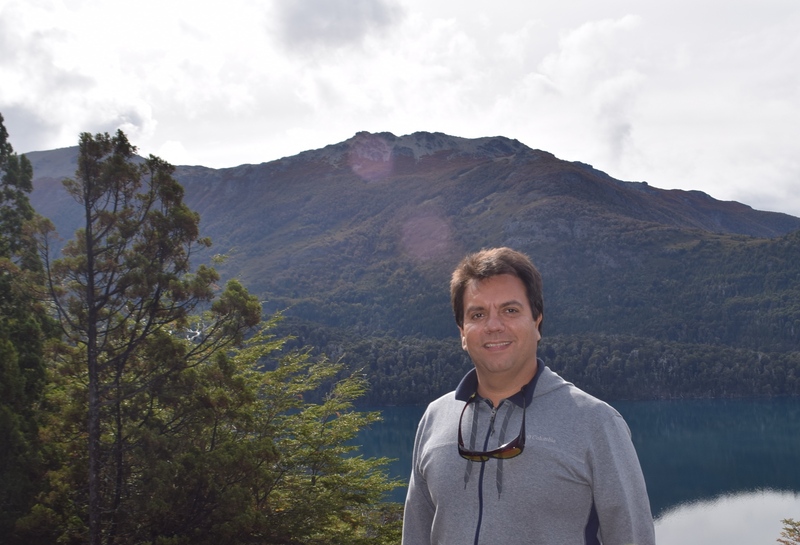 Eric was also included in Perrin’s People, Wendy’s award-winning list of top travel specialists, which was published annually in Condé Nast Traveler magazine from 2000 to 2013. Trips start at $800 per day for two travelers and generally include accommodations (with tax and breakfast), private transportation, and guides and meals when the itinerary makes those advisable. 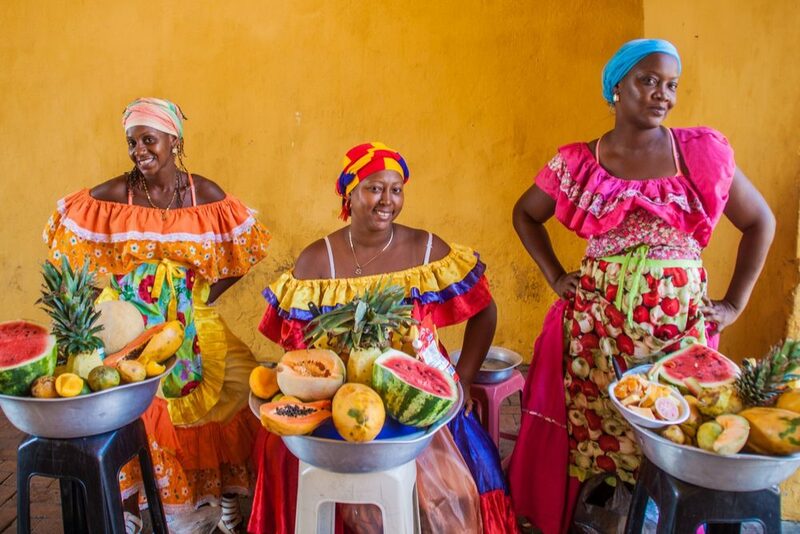 The fishing village of La Boquilla, on the outskirts of Cartagena, is home to Madres–Cabeza de Familia y sus Cocos (aka the Coco Ladies), an association of seven women who turn coconut shells into jewelry, belts, and artwork. Meet these remarkable women, hear their life stories, and learn about their craft in a beachfront workshop. Playa Blanca, on Barú island, is overrun with hawkers and day-trippers. You’ll have a quieter, more relaxing experience at Coralina Island or La Boquilla beach. In a lovely setting near the mangroves on Coralina Island (within the Rosario and San Bernardo Corals National Natural Park) is a small beach hotel with an excellent alfresco restaurant that specializes in Colombian food with a French twist. (A typical dish: fish en papillote.) We can arrange a private lunch in a secluded area with a view of the sea. Bazurto Market is as much a part of Cartagena as La Popa Convent and the Castle of San Felipe but barely visited by tourists. 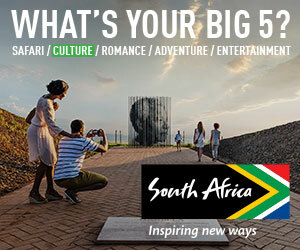 This is not only a food market but an art market as well, and a great place to experience the city’s African roots, complete with live music. Sail out into the bay at sunset for a romantic dinner aboard a private vessel with the lights of Cartagena as your backdrop. 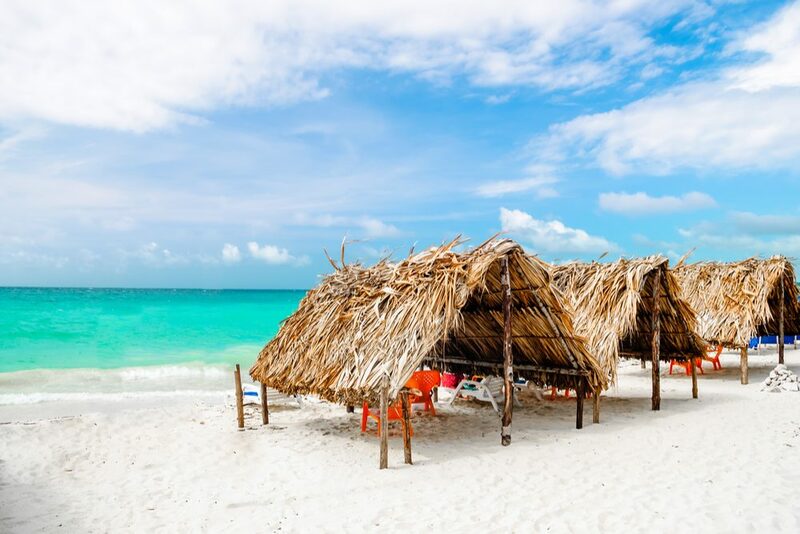 Or hoist anchor midmorning and set off on an exclusive day trip that includes a stop at a private island, a secluded seaside lunch, a little band playing Cuban serenades, and the sound of waves lapping on the shore. Tcherassi, a converted mansion in the heart of the Old City, has seven luxurious rooms and a South Beach vibe (lots of white). 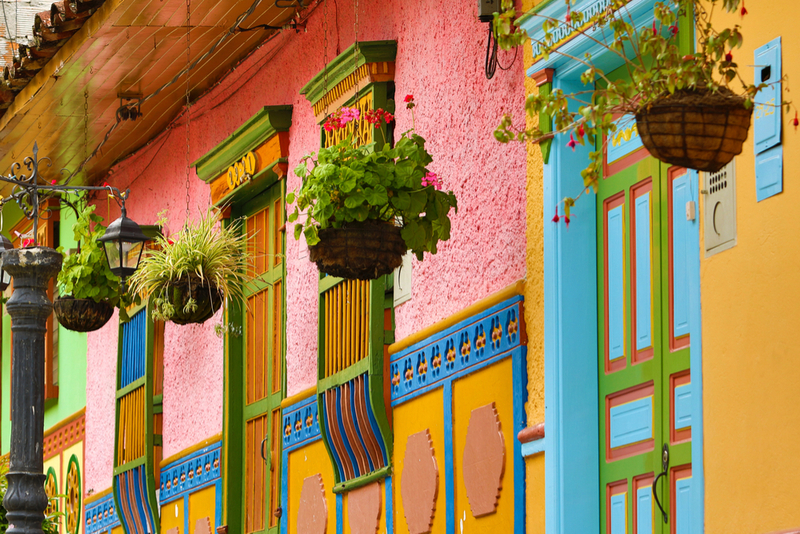 Designed by Silvia Tcherassi, one of Colombia’s most famous designers, it’s a magnet for fashionistas. Casa San Agustin, in the walled Old City, may well be the finest boutique hotel in Colombia. Its trio of colonial-era whitewashed buildings comprise 30 guest rooms, which can be configured into two- and three-bedroom suites for families and small groups. Some rooms have private plunge pools or Jacuzzis. Casa Pestagua is a Moorish-style palace, beautifully restored, with 11 majestic, high-ceilinged rooms. Its private villa, Casa Pombo, is ideal for families or groups of friends. Agua de Mar has made a big splash with a fusion of Spanish and Colombian cuisine and the best cocktails in town. Try the tapas and the salmon under glass, which fills the air with a smoky ginger aroma when the lid is lifted at your table. La Vitrola is an Old Havana–style supper club—a must if you’re coming to Cartagena for the first time. Juan Del Mar is known for its seafood and so is Club Del Pesca, which has a terrace next to the sea. Cazuela de mariscos, a hearty fisherman’s stew that incorporates an assortment of seafood. November and February for blue skies and relatively thin crowds in tourist areas. February and March because of sunny days, clear skies, and a fresh breeze that makes the temperature much more comfortable; March sees fewer crowds, since the low season is about to start. January has similar weather conditions and famous literature, cinema, and classical music festivals, but hotel rates are much higher, and the old town is much more crowded. September and early October. This is the tropical rainy season, when you might have two or more showers per day. Also avoid the Christmas and Easter holidays, when beaches and tourist venues are likely to be mobbed. Expecting Cartagena’s beaches to look like the cover of a travel magazine. City strands have a bustling and distinctly urban flavor. 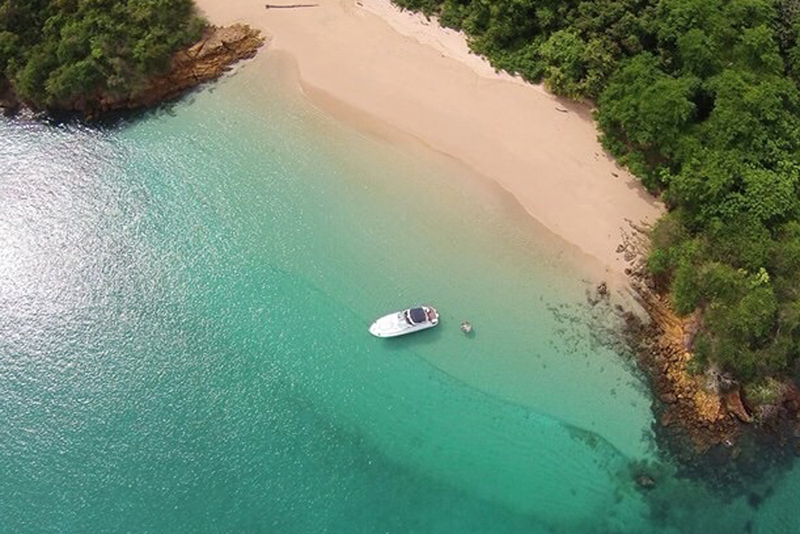 For the classic Caribbean idyll of white sand and azure waves, you’ll need to head for the Rosario islands, a 40-minute boat ride away. The standard tip is 10 percent; give it in paper currency, not in coins. If someone asks to carry your luggage, politely ask how much. If you don’t work out the price in advance, you’ll be overcharged. Cafe del Mar, the cocktail bar on top of the city wall, is the place to be for a sundowner at around 5:30. Eighty percent of the world’s emeralds come from Colombia; look for the stone in artisanal markets, where you’ll find it incorporated into many jewelry designs.